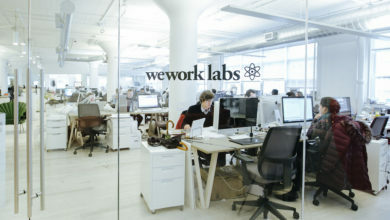 In Australia, the most upcoming trend among professionals is definitely coworking. According to the recent survey it has been recorded that among every three Australians, one tends to come up with their new startup. Now even the entrepreneurship trends are changing because now the large-scale businesses are also lured towards the idea of coworking. For the first time in global history, the market is being run by tenants by building a strong community and not by the owners. Let us take a peek of the average price of coworking in some of the major Australian cities. 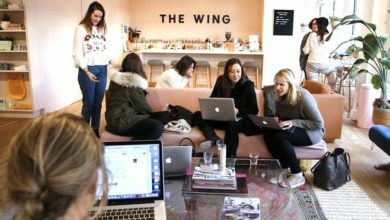 With the increase in the number of entrepreneurship, the need for more coworking spaces have come up, and that, in turn, has led to a number of new coworking zones in the major cities like Melbourne, Perth and Brisbane. According to the recent unfolding of statistics, it has been recorded that from last year, this year there has been a 26% increase in the number of coworking spaces in Australia. 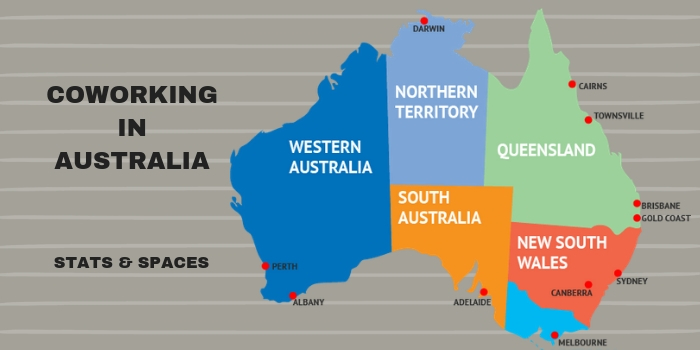 It is a fact that the average national lease length all over Australia is for a tenure of 7.3 months and the majority of the businessmen sign the lease for a span of over a year so that they can have a setup for their business. About 19% of the small and large scale businesses choose to have a month to month contracts. Cities like Sunshine Coast and Gold Coast are also picking up. 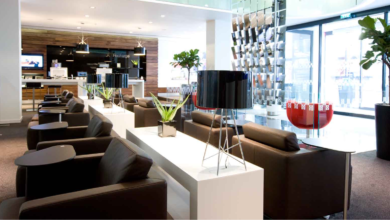 Any conventional coworking system in Australia comprises of an array of professionals who cater to a number of fields. 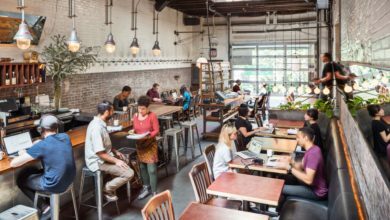 Any coworking business books approximately 3.22 worksheets at once which is a demarcation of the fact that their businesses run with a very low number of employees and that is why they find no point in spending on private office spaces. 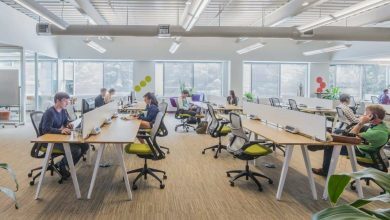 For all the startups as well as the expanding businesses, coworking spaces are a more comfortable space to work, as there is no constraint of time and it is feasible as well. Not only that, now more and more coworking zones are seeming lucrative to even the large businesses so do not be surprised if you find a fortune 500 company operating from one of the best coworking spaces in Australia. Many of the enquiries that happened in the coworking spaces asked for a private spot amidst the spared areas for real as well as virtual arrangements. This way, they can get a confidential space but also get offices in central locations so that they can get good clients. Earlier, Australia used to be a continent that was lagging behind in terms of entrepreneurship but now with the surfacing of the coworking spaces, the culture of entrepreneurship has started with great gusto and is having the ability to surpass even Europe and Asia in the dimension of coworking. Let’s take a look at different cities. Talking about the average price of coworking in Sydney, though it varies a lot, it is about AUD 500 per month. In case of dedicated desks, the pricing is AUD 750 to AUD 800 per month on an average. While for dedicated desks, the costing can go up to AUD 600 per month. The average costing of coworking spaces in Melbourne comprises of conference rooms with rent of AUD 685 per day. For dedicated desks, you can afford it for AUD 650 per month. For having a private office, the rent is AUD 1939 per month. The average costing of coworking at Brisbane is AUD 220 per month and AUD 50 per day. A flexible desk at a coworking office space in Adelaide will cost about $300 per month. A dedicated desk will take up at least $ 600 per month approximately. And for having meeting rooms and private offices, the prices are approximately $800 per day. 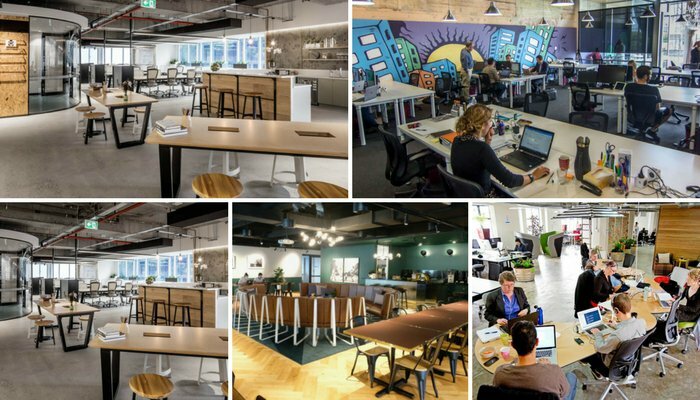 The average costing of Coworking Space Perth are pretty low- for hot desks, the cost is $ 250 per month and permanent desks cost about $ 400 per month. The change in the coworking prices with the rise of entrepreneurship has brought about a number of changes in the shared workspaces all over Australia. But the prices of coworking spaces in Canberra have gone upwards and right now it needs AUD 500 per month to book flexi desks. In Sydney, the rent rates have gone down by 5.45%. In Brisbane, the rates have gone down by 24.39%. Hobart rent rates have gone down by 28.30%. Only in Canberra, there has been an increase in the coworking spot pricing and it has increased by 39.57%. 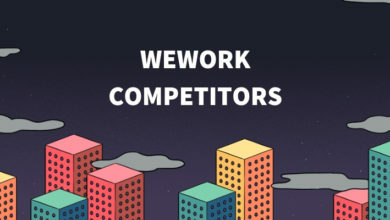 Australia is progressing at a breakneck speed as far as coworking is concerned and the change in the number and pricing of the various coworking spaces is sure to create a benchmark in the global entrepreneurship scenario.